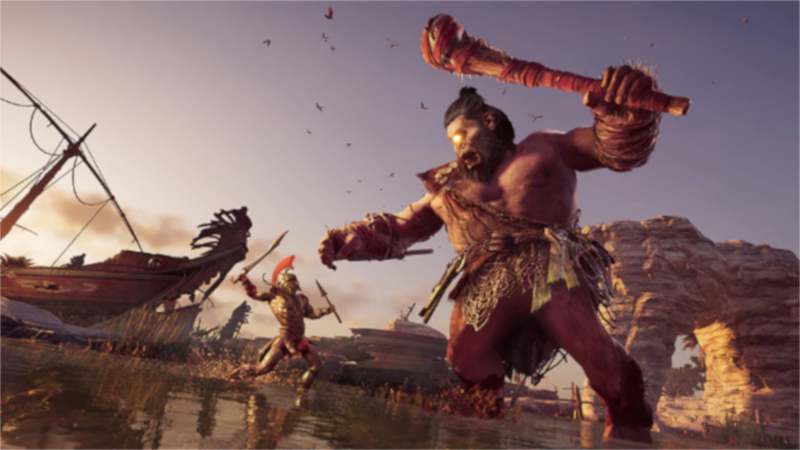 It’s been one month since Assassin’s Creed Odyssey released, allowing players around the world to live out their lifelong fantasies of fighting sharks and hunting down cultist. 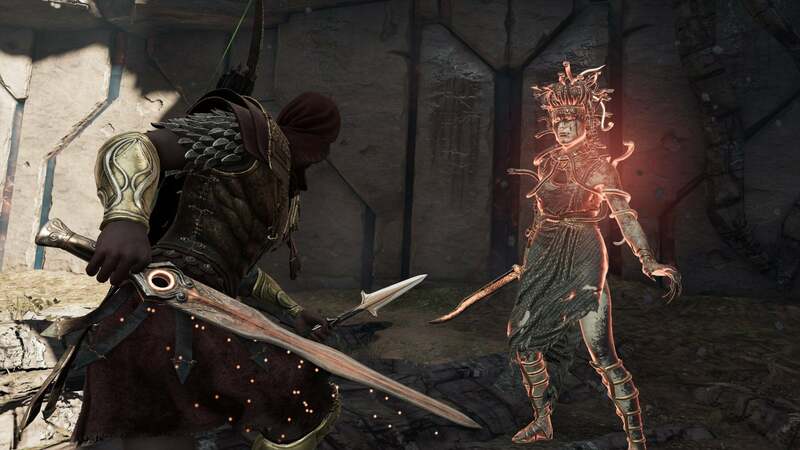 Between discussions of microtransactions, cancelled live events, and new quests, the game continues to generate discussion and grow bigger with each passing day. Here’s what’s happened since release. 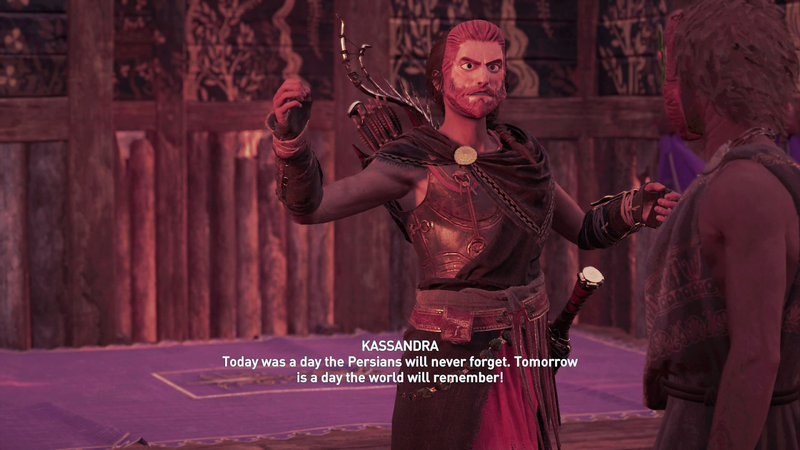 Assassin’s Creed Odyssey releases officially on 5 October, and folks mostly enjoy it. Our own review complimented the game’s vivid world and intricate gameplay systems. But some players are immediately taken aback by the inclusion of certain items within the in-game store. Most notably, concerns arise over a purchasable experience booster that grants a permanent bonus to experience gain. Some players are enraged, believing that the game is intentionally unbalanced in order to force players to buy the boost. Other players, including many here at Kotaku, say they never felt tempted to pick up a boost. Speaking to Kotaku on 9 October, Ubisoft outlines more information about Odyssey’s microtransactions. They explain that the odds of Olympian Gift lootboxes are more favourable to the player than Origins’ Heka Chests, and that time-saving maps largely pay out more rewards (in loot or orichalcum) than their monetary value. The transparency does help to explain the microtransaction situation, but many players remain disappointed. On 11 October, Ubisoft sneaks a very helpful addition into the game: a small chest on the Adrestia that allows players to stow excess loot. Players rejoice at the fact they their cluttered inventories can finally be cleaned out. Live events, which were meant to launch on 16th October, don’t arrive at the expected time. The problem centres on the first legendary mercenary: Damais the Indifferent. An Ubisoft representative tells Kotaku that the development team is looking for a fix to whatever is preventing his arrival in game. On 25 October, Kotaku staff writer Gita Jackson embarks on her quest to be extremely gay and kiss all the ladies in game. Time will tell if she succeeds. Patch 1.0.6 drops on 31 October and brings numerous quality of life improvements with it. An in-depth player stats screen is added, with an option to auto-craft arrows. The patch also grants greater rewards for taking down enemy mercenaries and decreases the cost for upgrading gear. On 3 November, Ubisoft finally announces that legendary mercenary events have been put on hold. The content was apparently only appearing for a small portion of players. 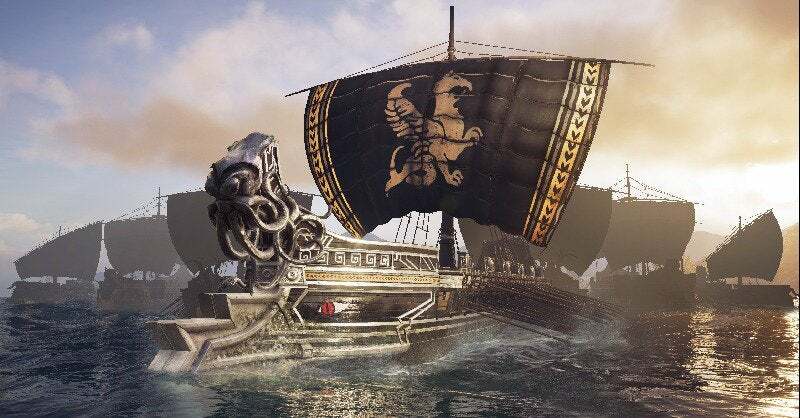 Ubisoft says it hopes to implement a fix “this month” and announces weekly legendary ship battles in the meantime. Today, Ubisoft outlined more additions coming to the game including the ability to toggle XP boosters on and off, new outfit customisations, and a battle (available 13 November) against a new monster: Steropes the Cyclops.